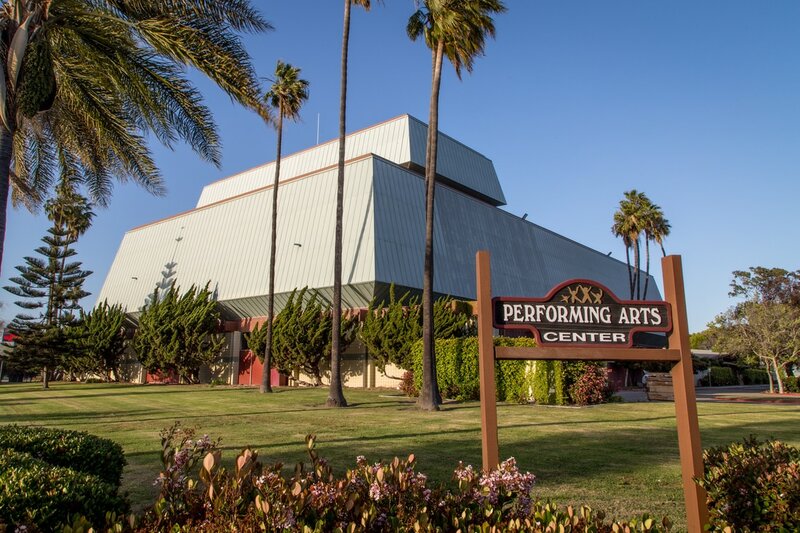 Since its opening in March 1968, the Oxnard Performing Arts & Convention Center has hosted thousands of performances reaching more than 3 million people. Outstanding Broadway musicals, prominent guest speakers, and musical acts and plays have all graced the center's stage. ​As one of the larger theater's in western Ventura County, the Oxnard Performing Arts & Convention Center provides outstanding entertainment opportunities to Ventura County residents and visitors. Consisting of 1,604 seats, the theater provides a convenient location for numerous cultural, educational and entertainment opportunities. 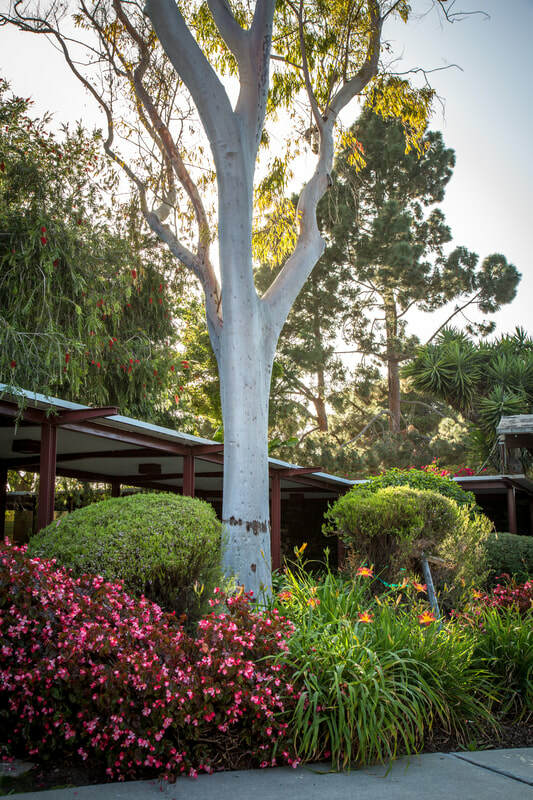 ​A combination of distinctive features makes the Oxnard Performing Arts & Convention Center the ideal Complex for business meetings, trade shows, seminars and many other events. With its spacious theater and eight additional meetings rooms, the Oxnard Performing Arts & Convention Center can easily handle the needs of any group up to 3,500 - 4,000 persons. 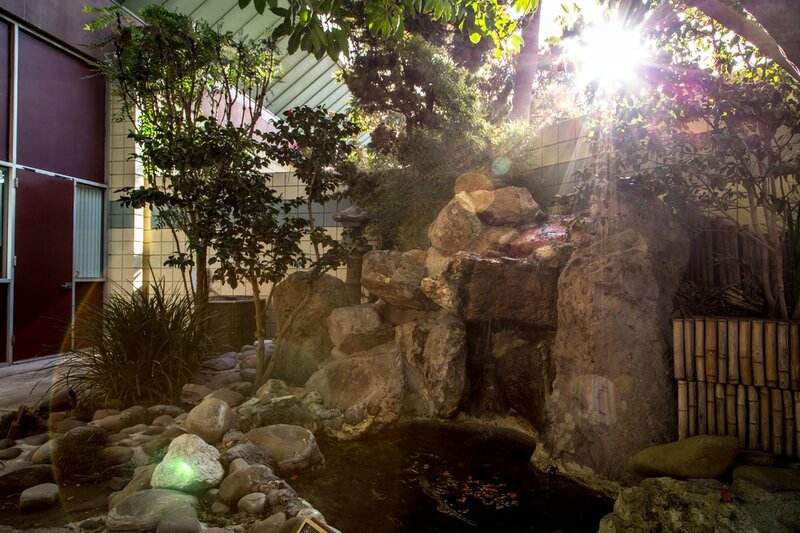 And, the network of enclosed patios provides the perfect setting for private community events, including weddings, receptions, banquets and more. Free parking for approximately 500 vehicles is available immediately adjacent to the Oxnard Performing Arts & Convention Center, plus limited additional parking is nearby.